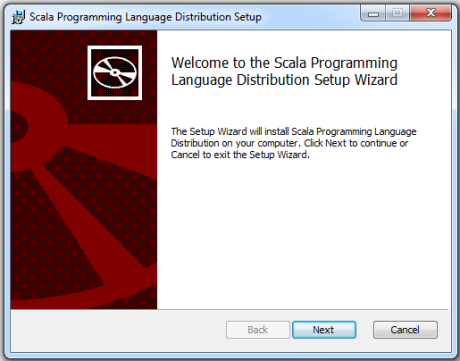 As part of this Scala tutorial you will learn about the installation of Scala on Windows, installation of Scala on Linux, how to enter the Scala shell, setting the path for Scala and more. Before installing scala you need to install java (1.5 or higher version) on your system. 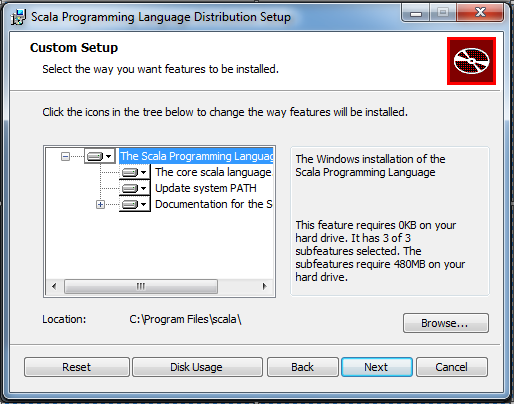 Step 5: If you want to change the location then select the folder where you want to install it otherwise click on next. Then it will open a box in which you add the path where the java is installed by using ; (semi colon). 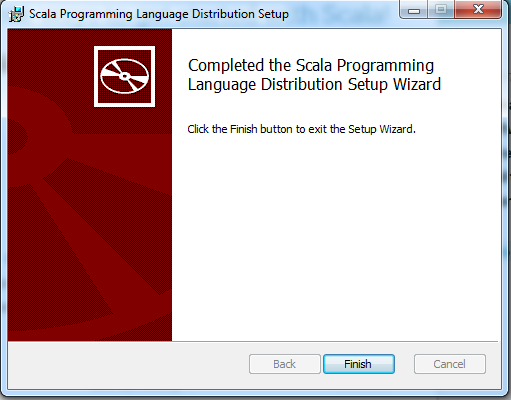 If it contains ‘C:\Windows\System32′ then change your path by ‘C:\Windows\System32; C:\Program Files\scala\bin’. 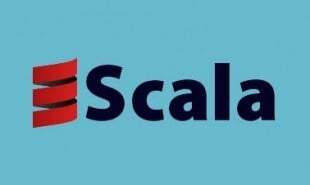 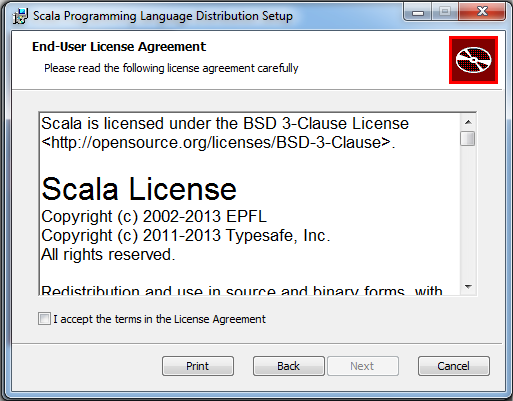 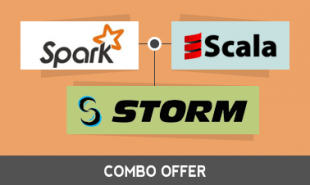 Scala installation on Linux, Ubuntu, Mac OS X or any Unix based system is same. Step 3: After unzip, change the path to point to the directory using cd command. 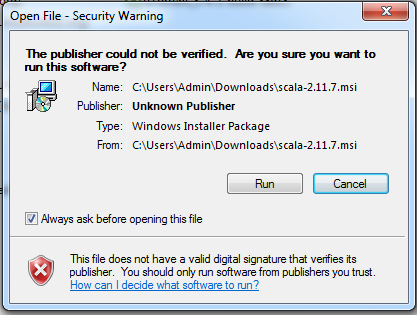 By default directory is download. 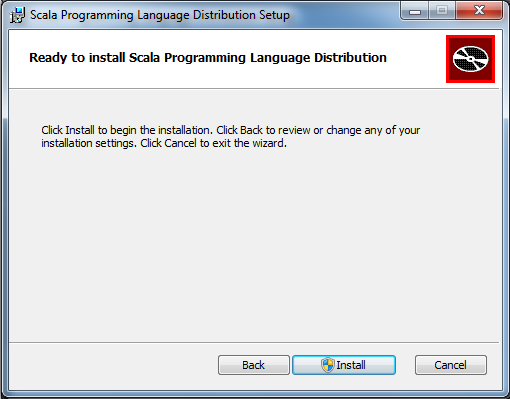 Step 4: At that time you are in the download folder where the scala binaries are present. 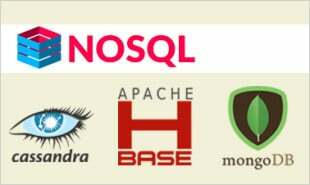 Just go to the bin directory. 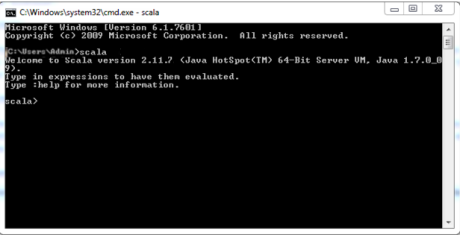 Welcome to Scala version 2.11.7 (Java HotSpot(TM) 64-Bit Server VM, Java 1.8.0_20). 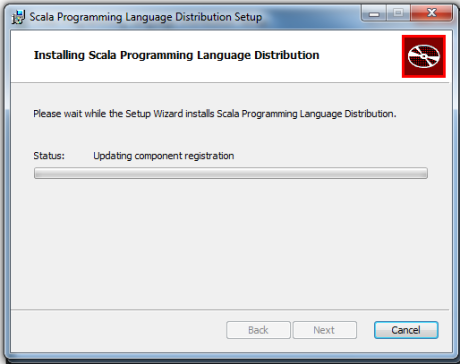 "0 Responses on Scala Installation"
Sign Up or Login to view the Free Scala Installation.